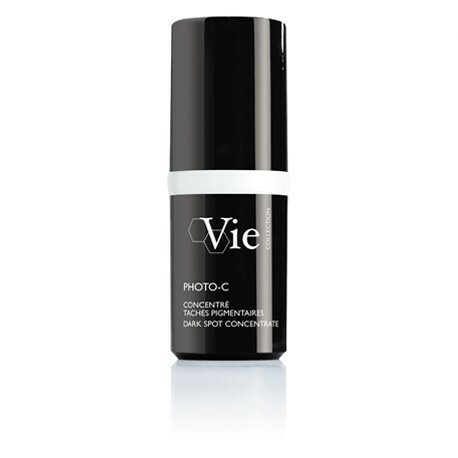 Inspired by the precision of lasers, this targeted concentrate visibly acts on localized dark spots. 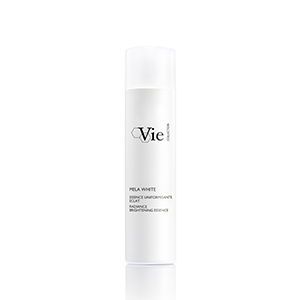 Its innovative, Vitamin C-based ingredient delivers brightening molecules directly to the surface of melanocyte cells, which produce and store pigment in the skin*. Enriched by an acid renowned for its exfoliating qualities, it helps to visibly prevent the development of dark spots and reduces the surface color of existing spots. *In-vitro tests on the ingredient. Hydroquinone derivative, leading depigmenting ingredient used in dermatology, Arbutin is recognized for more effectively inhibiting the production of melanin by accelerating its decomposition and elimination. Results: Skin is more uniform. Results: Dark spots are less numerous and less visible. Focuses with extreme power on melanocytes. 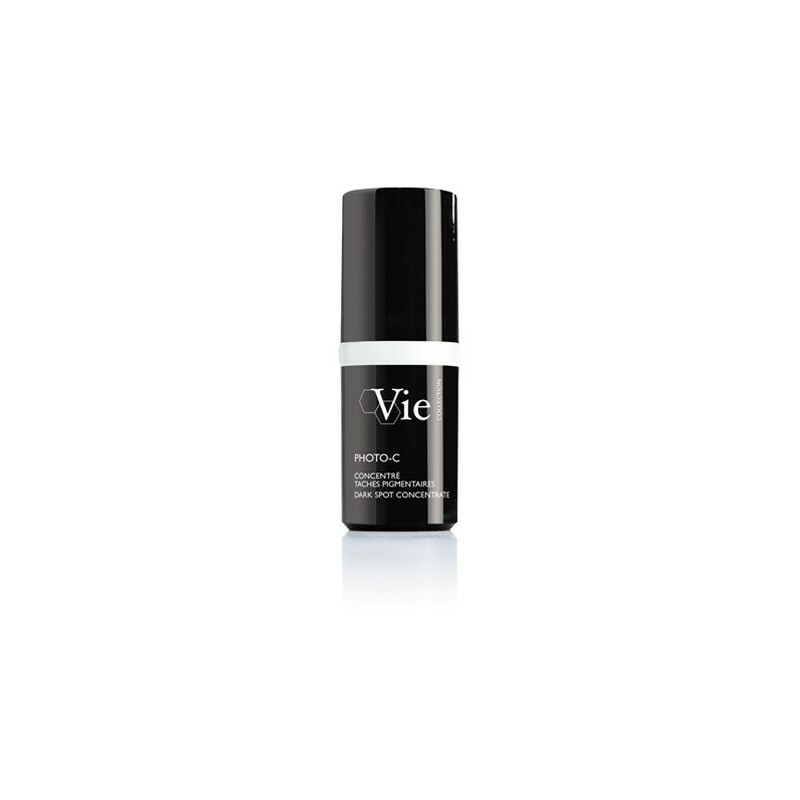 Quickly removes dark spots and flaws by forced skin renewal. A cream-gel texture with a non-sticky finish, perfect for a localized application. A very light and flowery fragrance.